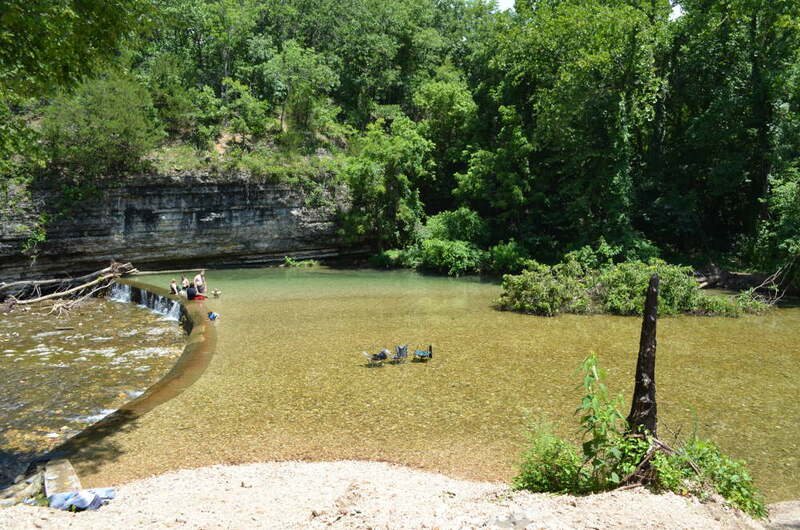 The Little Blue Area of Grand Lake State Park is a hidden gem near the dam. This area has a cool, clear water creek that releases from the dam. You can enjoy a day of sitting in the calm water underneath the shade trees. There is plenty of parking and tent spaces for camping as well. 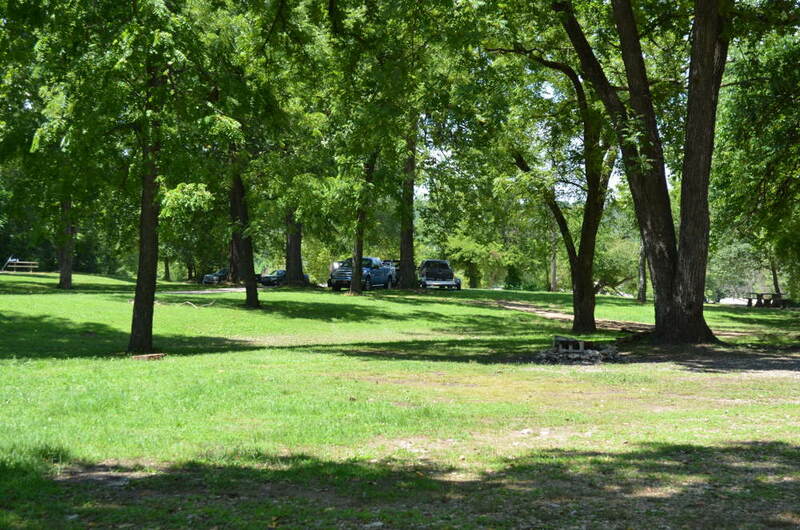 This is a heavily treed area so you can stay in the shade on those hot summer days. If you are looking for a place to camp or to spend the day, you can’t go wrong with Little Blue Area. It is one of our favorites. This is a wonderful part of the lake and the surrounding areas. 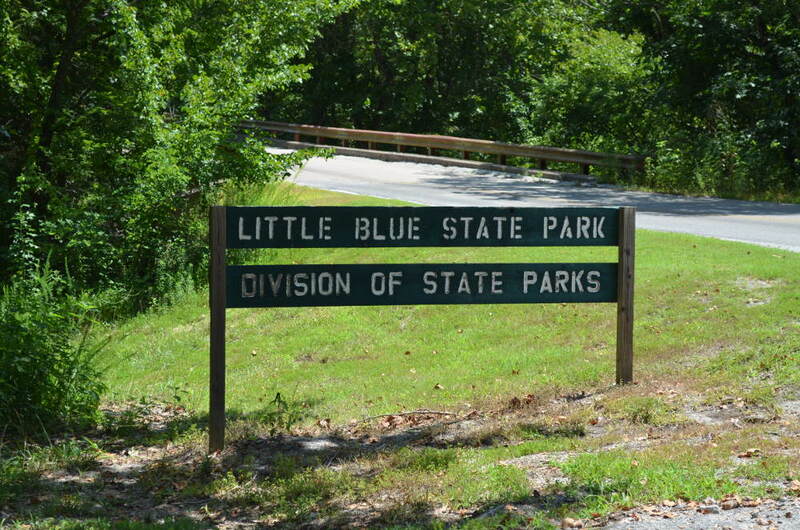 If you are looking for a fun little park, the Little Blue Area of Grand Lake State Park is for you. Enjoy Grand Lake State Park!